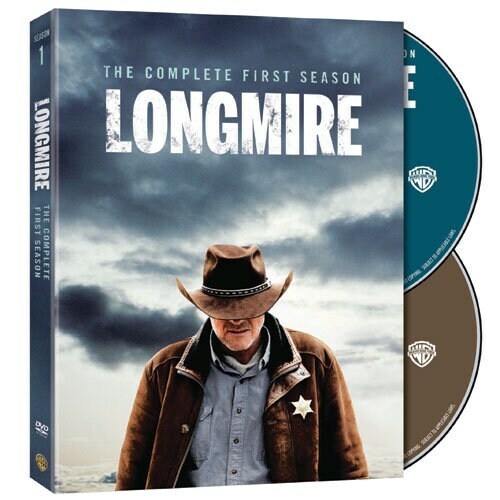 Australian actor Robert Taylor is laconic, world-weary Walt Longmire, sheriff of Wyoming's fictional Absaroka County, in this acclaimed crime drama seen on A&E. Struggling since his wife's death, Walt solves a string of murders under open skies. With Katee Sackhoff (Battlestar Galactica) and Lou Diamond Phillips (La Bamba), based on the novels by bestselling author Craig Johnson. "Dry wit ... heart-wrenching emotions ... glorious setting"--Wall Street Journal. 440 minutes, DVD, SDH.